New video “Pigs with Gods” out now! 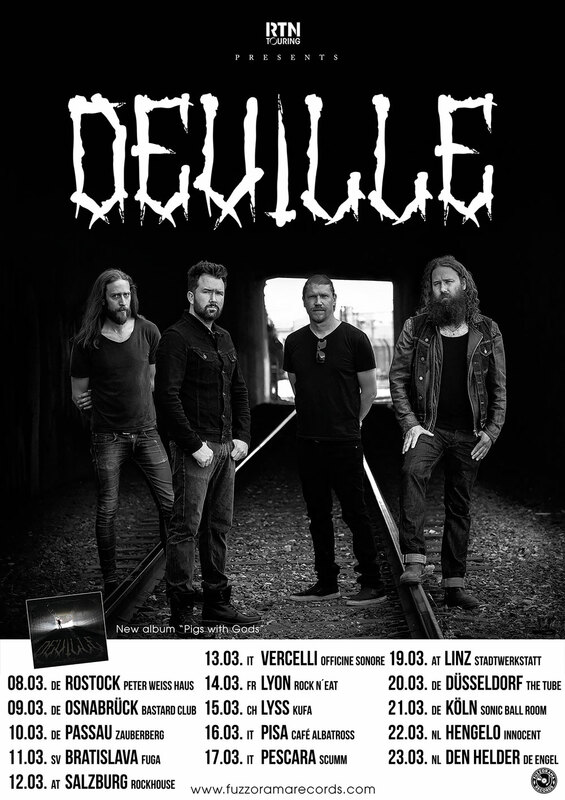 We are proud to announce european headline tour in March across seven countries supporting the new album “Pigs with Gods”! “Pigs with Gods” is out now! 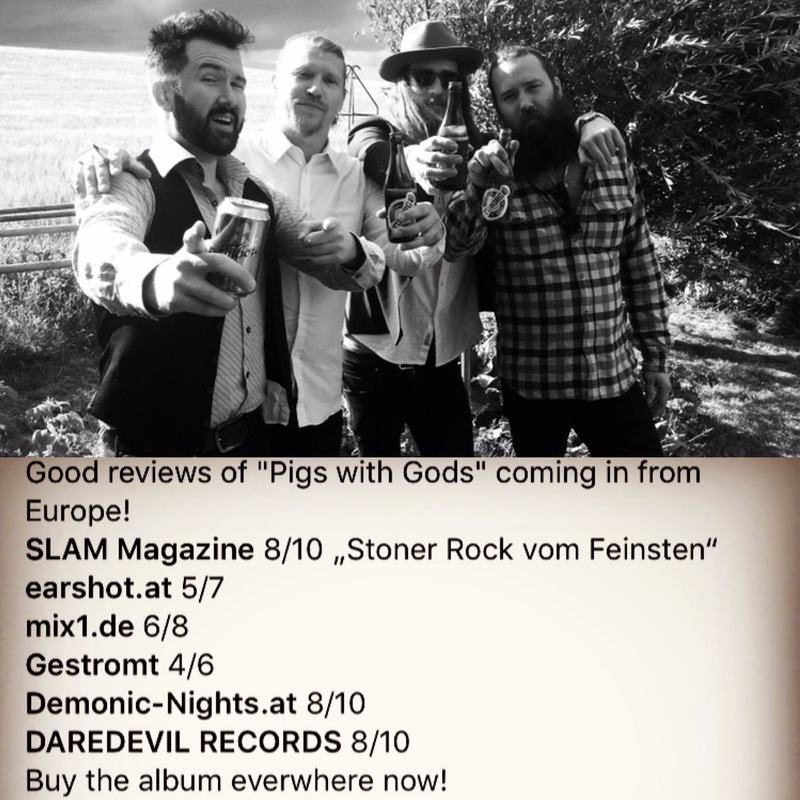 The new Deville album “Pigs with Gods” is out now everywhere! The new single “Cut it Loose” is out now! New album “Pigs with Gods” is out October 26:th! Go and get it at www.fuzzoramastore.com. Joining Rock the Nation Touring! 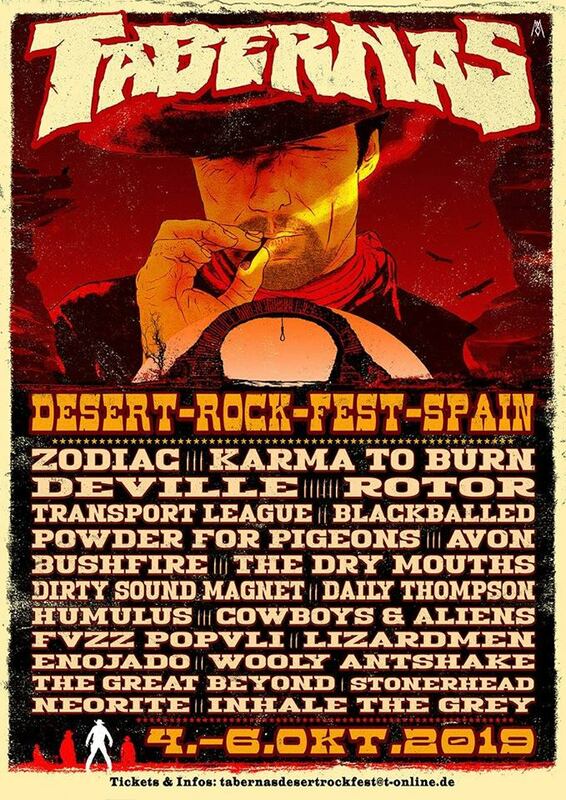 Deville are joining Rock The Nation for worldwide booking. 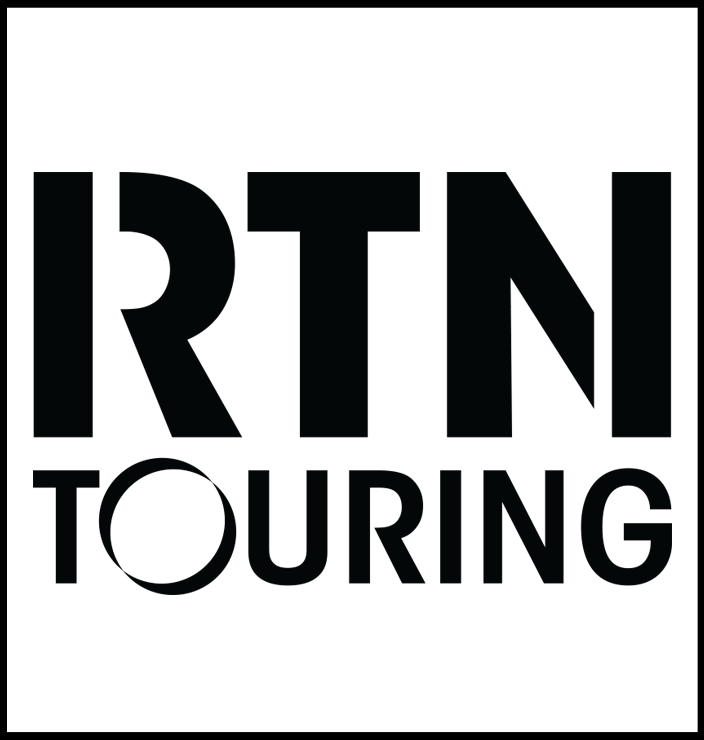 Get in touch through moritz@rtn-touring.com. New single “Gold Sealed Tomb” out now! 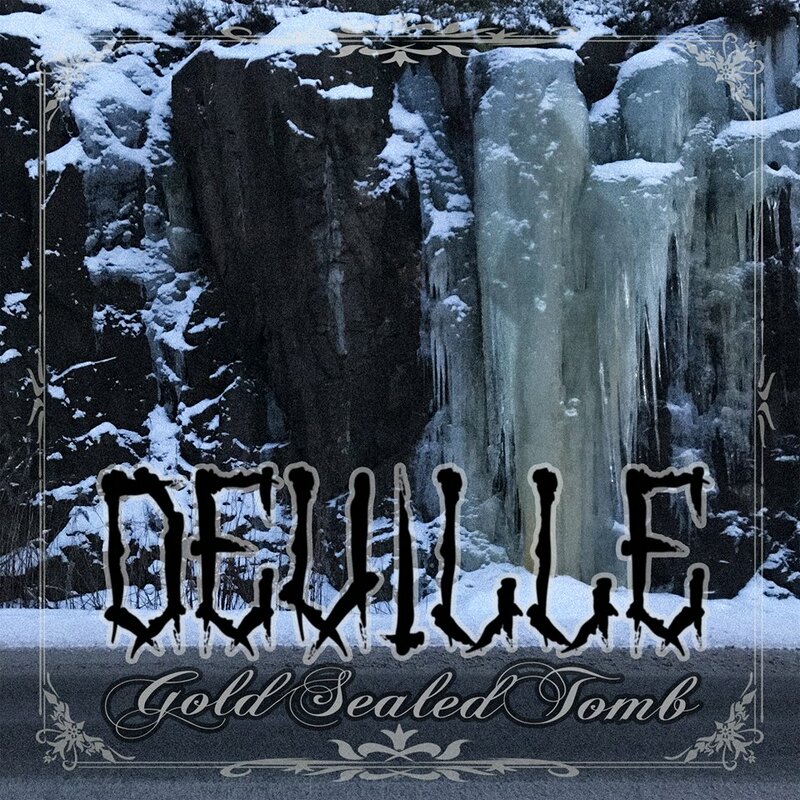 Go and get the new single “Gold Sealed Tomb” HERE ! Taken from the forthcoming album “Pigs With Gods”.